Welcome to the cyberspace home of the USS Adamant, a chapter of STARFLEET International. We are based in the Montgomery County PA area but we have members from all around the Southeastern PA area. 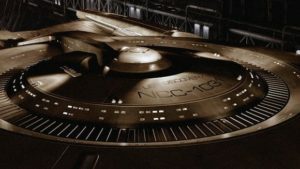 We are a Star Trek, Sci-Fi and science based fan club that likes to have fun and meet new people. Learn more About Us by exploring our cyber home port and then Beam Aboard for adventure and fun! See our Calendar page for more info on these & other events. Unhappy Winter! (Well, for your webmaster, anyway–I HATE winter). Come on Spring! Comgratulations to our CO on her new PERMANENT job! We all hope this accelerates her recovery. 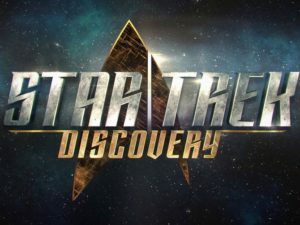 The series is currently scheduled to premiere in September 2017. 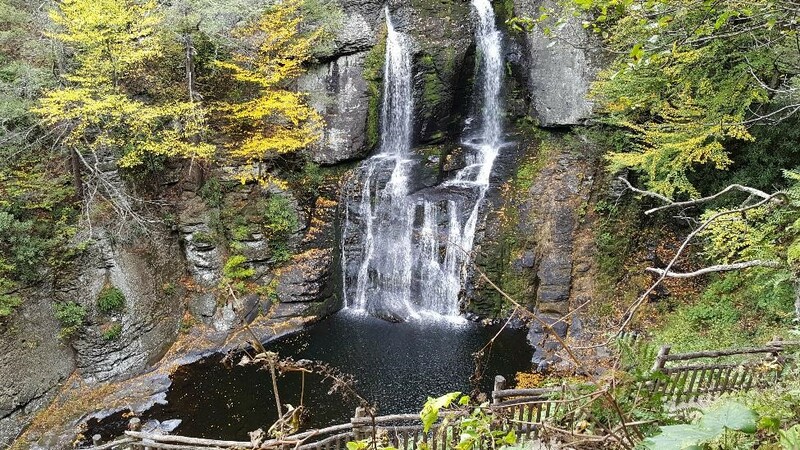 In October 2016 we finally made it to the Bushkill Falls in the lovely Pocono Mountains. Sometimes referred to as the “Niagara of Pennsylvania,” Bushkill Falls is among the Keystone State’s most famous scenic attractions with a 100-ft waterfall plus trails, fishing, boating & other family-friendly activities. We wandered through various trails admiring the fall foliage and gorgeous water falls. Definitely worth a return visit! Take a look at pictures from our other events at our Photo Gallery page!